Choir rehearsals have begun on Monday evenings for the Christmas Cantata and Christmas Eve service. Rehearsals are at 7:00pm every Monday until December 17th except for no rehearsal on November 19th. 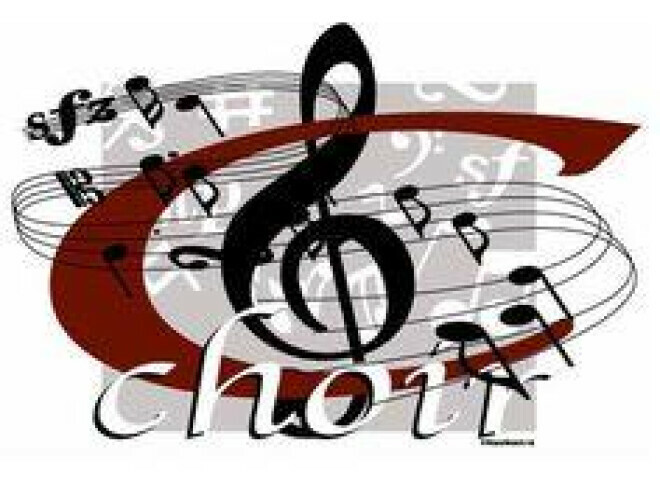 There will be a special rehearsal on Sunday, November 18th at 7:00pm in place of the normal Monday rehearsal. A final regular rehearsal will be on Wednesday, December 19th at 7:00pm. Questions? Contact Linda Hausch (208-941-4442) Email: .